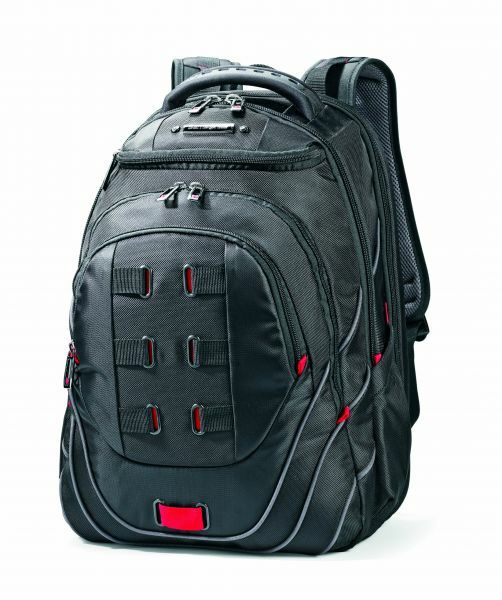 Backpacks are designed to be lightweight so that you can carry one on you all day with ease. 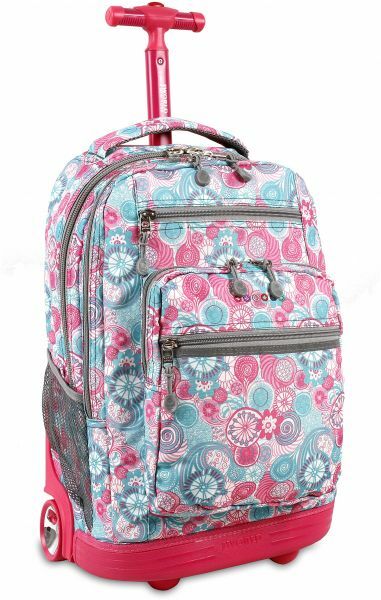 You can even find trolley style backpacks that are easy to drag along on the floor. 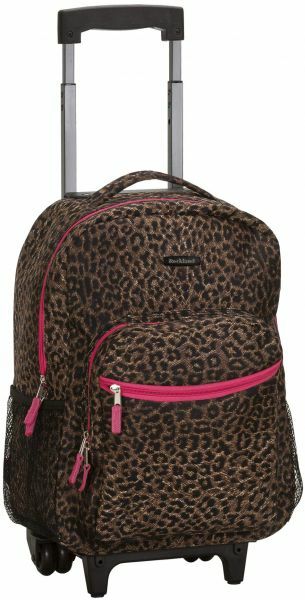 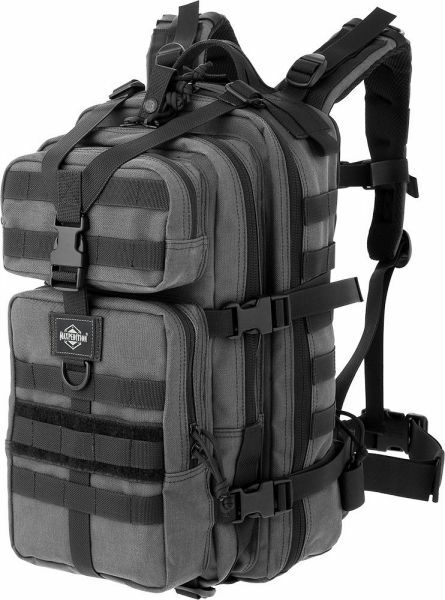 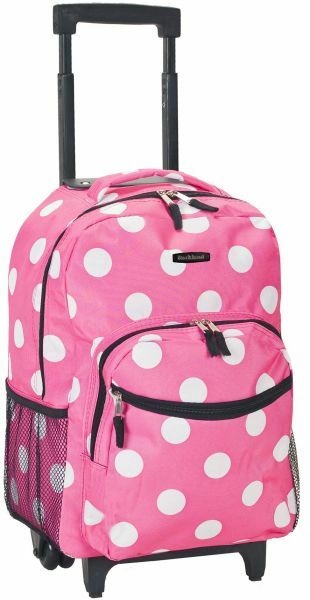 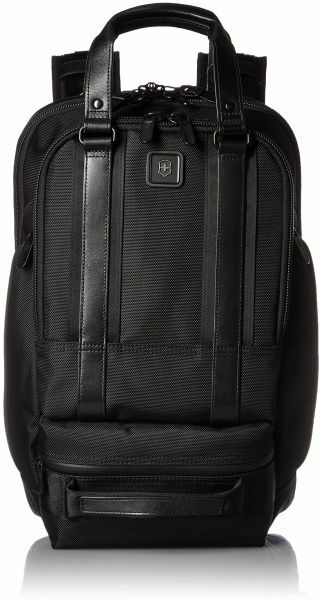 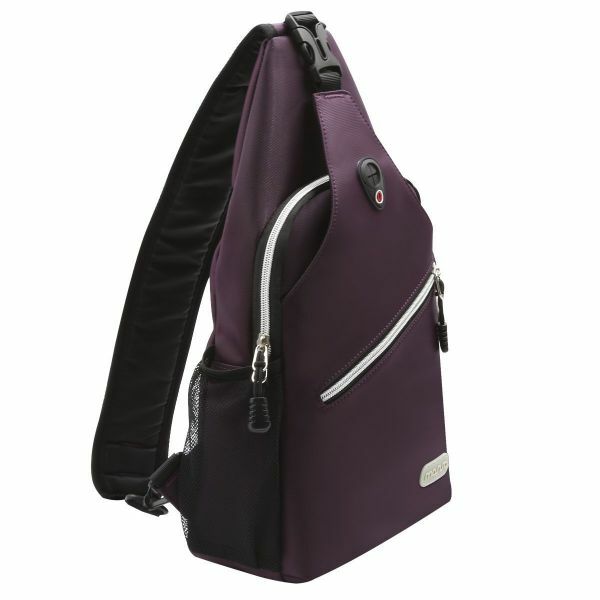 These trolley backpacks have emerged as one of the best forms of luggage for both men and women. 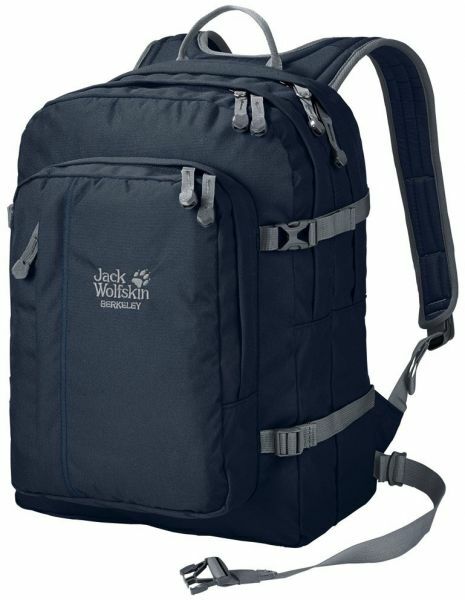 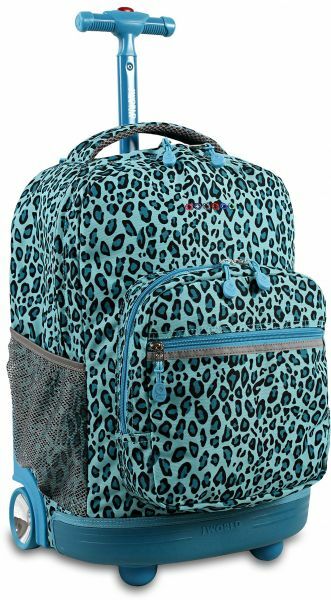 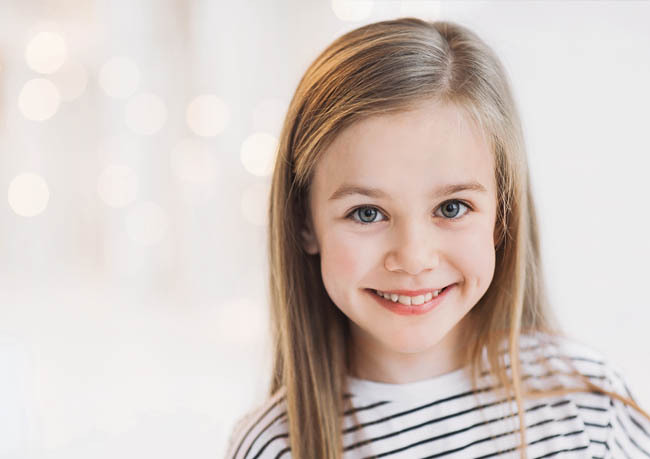 Backpacks are immensely helpful as most of them have ample of storage space to store all your stuff like laptops, books, files, folders, clothes and more in their various pockets and sections. 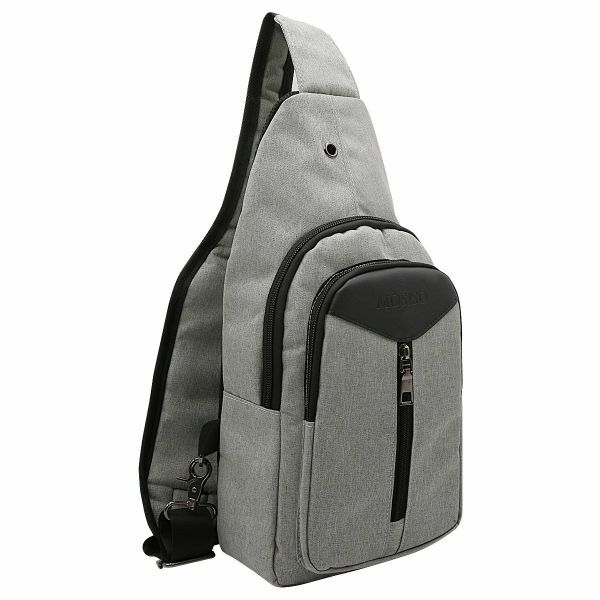 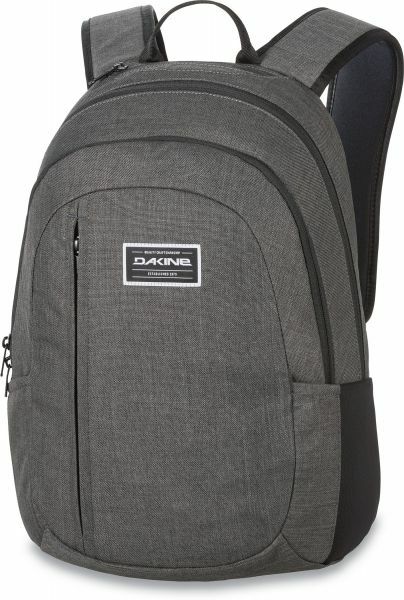 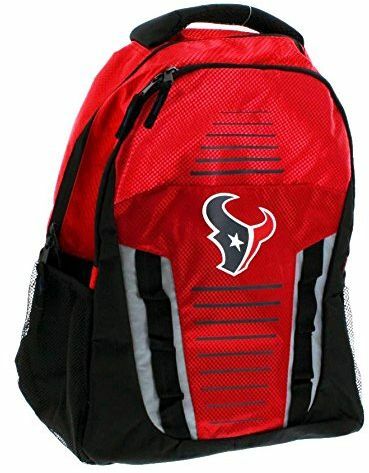 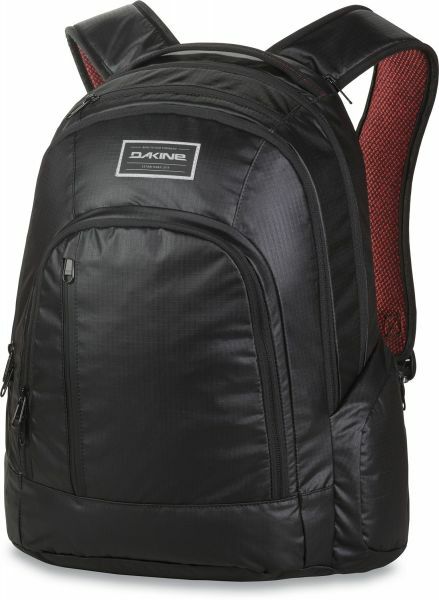 Many backpacks are designed to hold sports paraphernalia like rackets for tennis, badminton, ping pong and more. 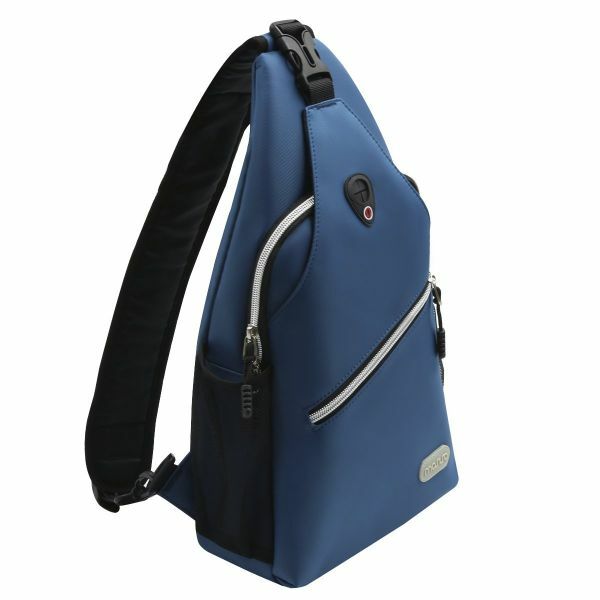 These bags are usually built from strong material that rigidly withstands even harsh weather conditions. 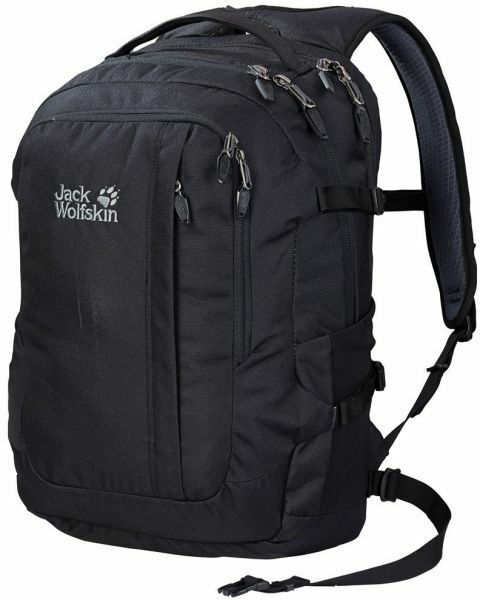 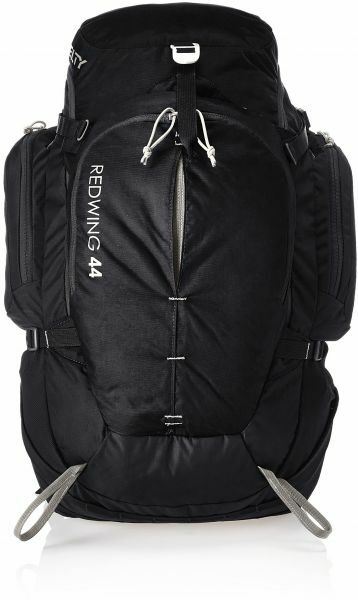 Buying a backpack online can be confusing, since there are a variety of backpacks available in the market. 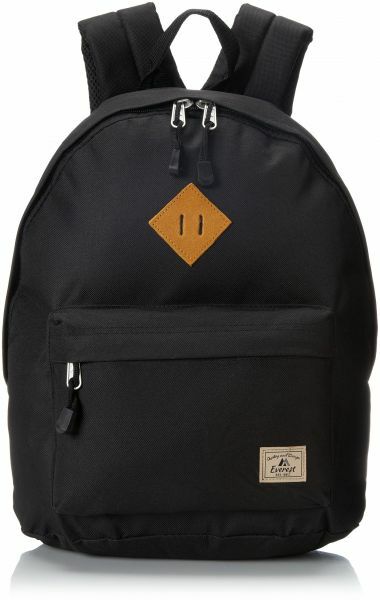 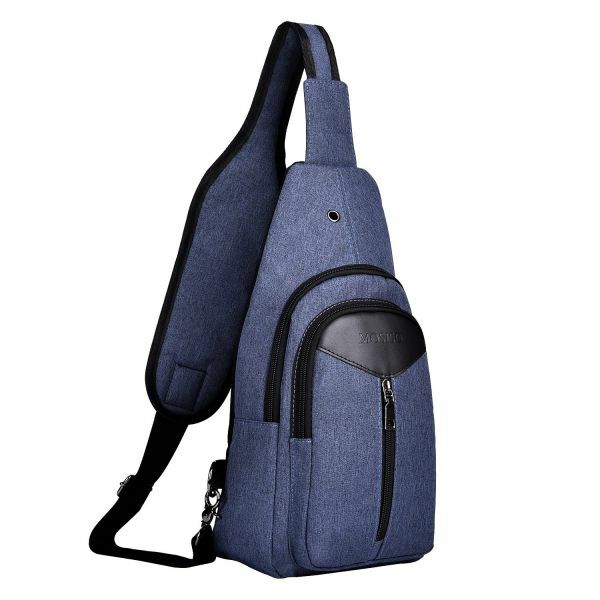 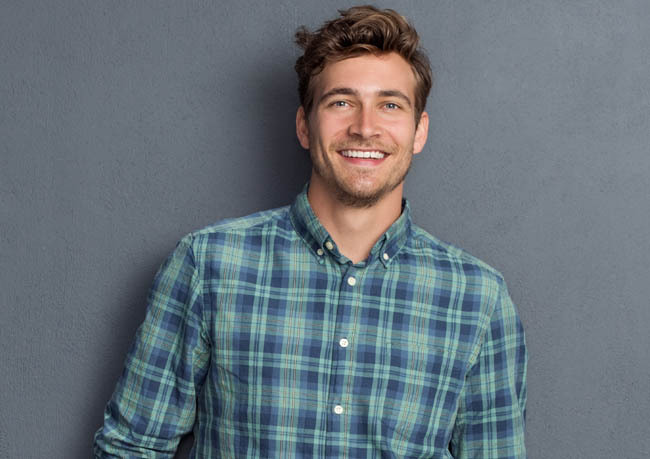 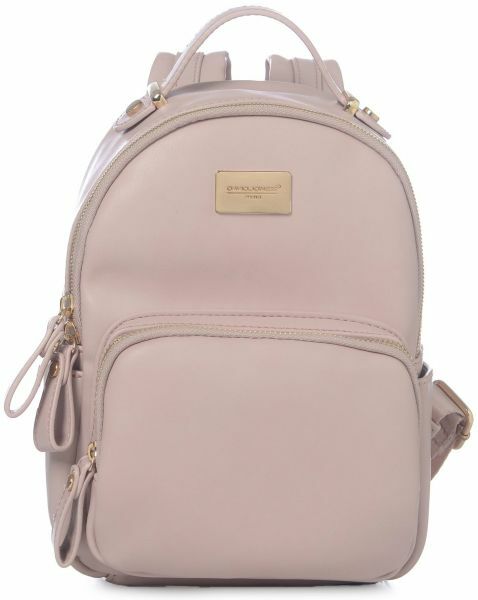 Souq simplifies this procedure by offering you all the latest range men’s backpacks, women’s backpack, and unisex backpacks that double up as perfect luggage piece while traveling. 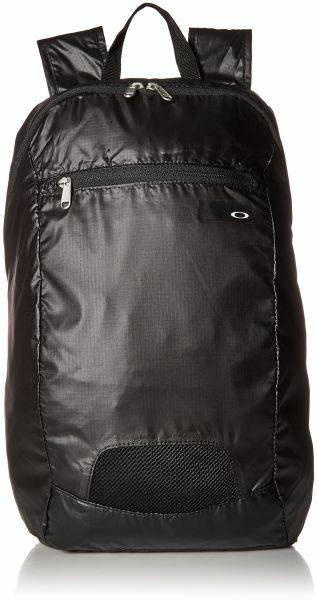 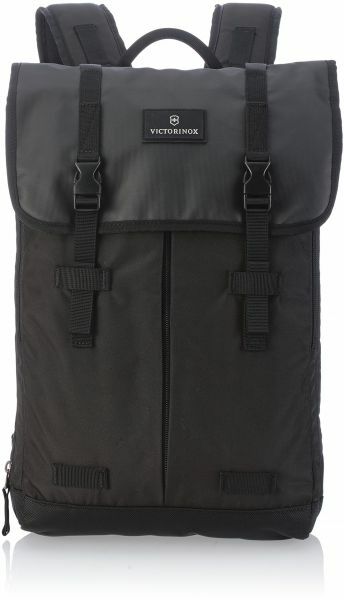 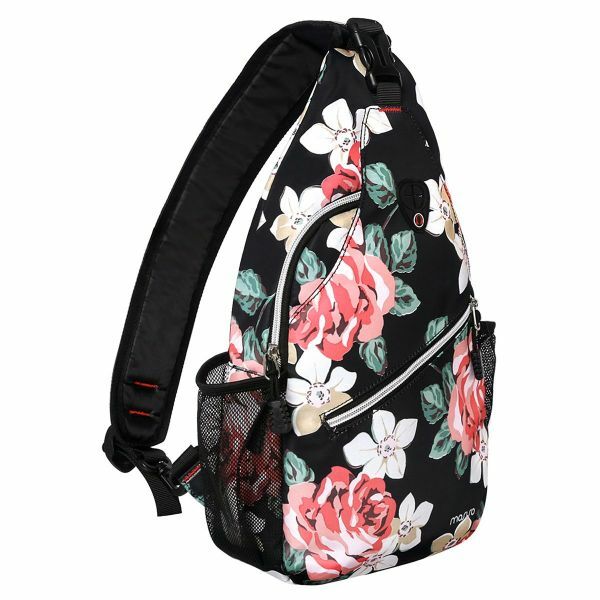 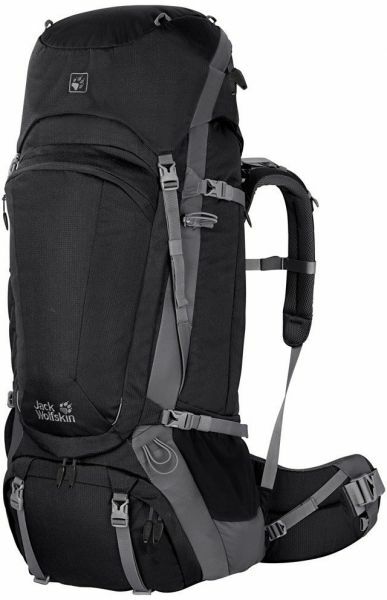 Here, you can find new Jansport backpacks, Nike backpacks , Thule backpacks , Air Jordan backpacks, Active backpacks and more that can be carried with you on your adventures. 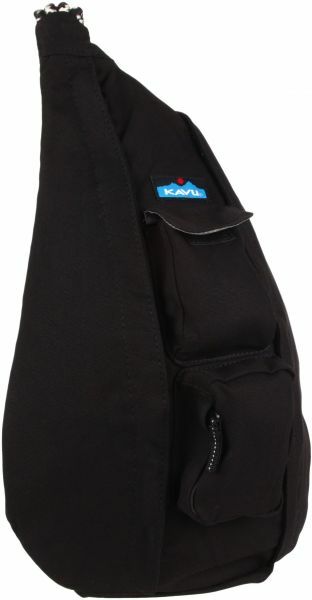 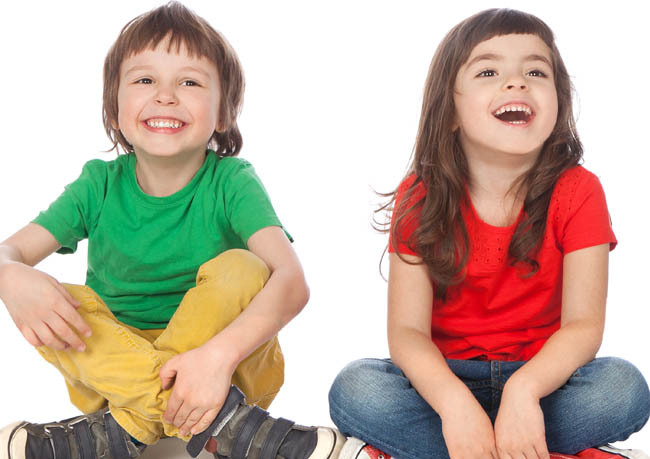 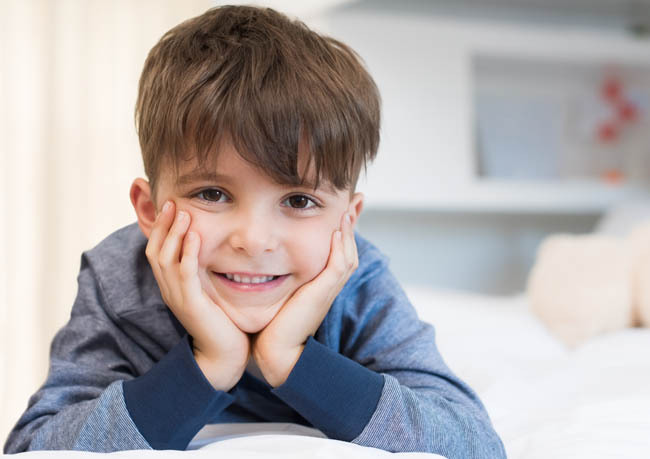 We have a range of boys backpacks and girls backpacks that are perfect for schools and colleges. 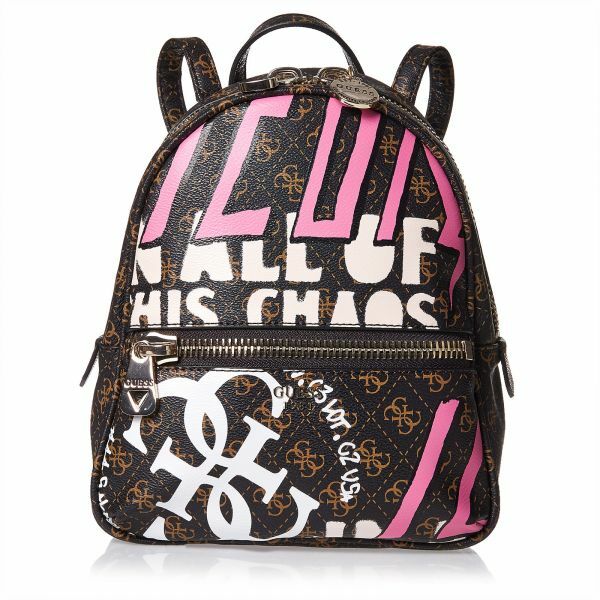 This product section also features a range of artistic backpacks with stunning artwork emblazoned across it. 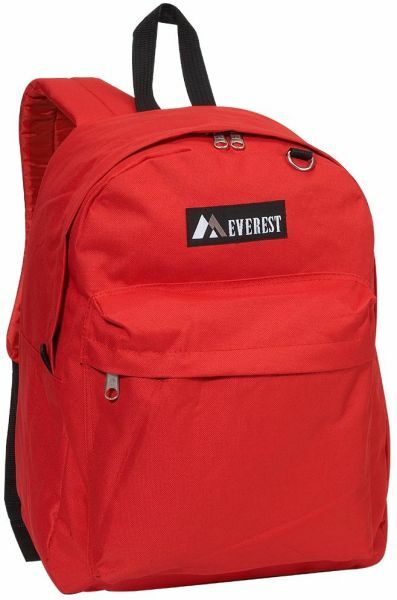 We even stock up on used backpacks that are available at a bargain. 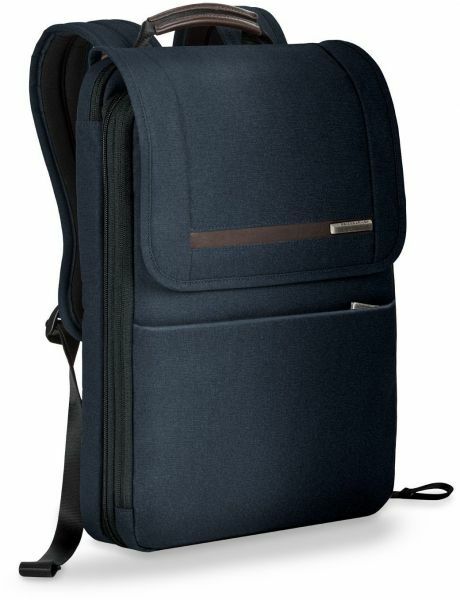 With a comprehensive collection of backpacks made available on Souq, you are sure to find your ideal bag right from the comfort of your home.